Facom - I Say Ding Dong Shop - Buy Stickers, Decals & Unique Automobilia. Facom Black, Red & White Oblong Stickers. 14" Pair. 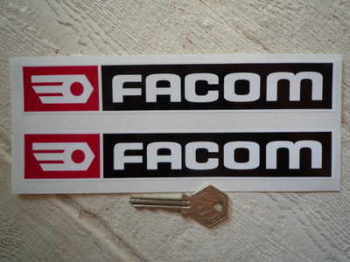 Facom Black, Red & White Oblong Stickers. Set of 4. 60mm. 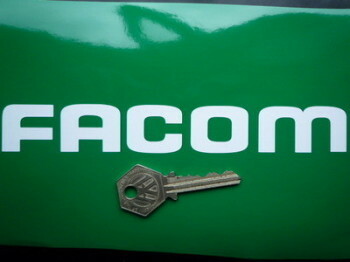 Facom Black, Red & White Square Stickers. 4.5" Pair. Facom Cut Vinyl Text Stickers. 7" Pair. 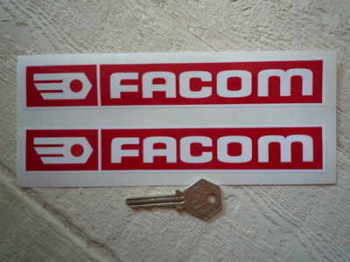 Facom Red & White Oblong Stickers. 7.75" Pair.